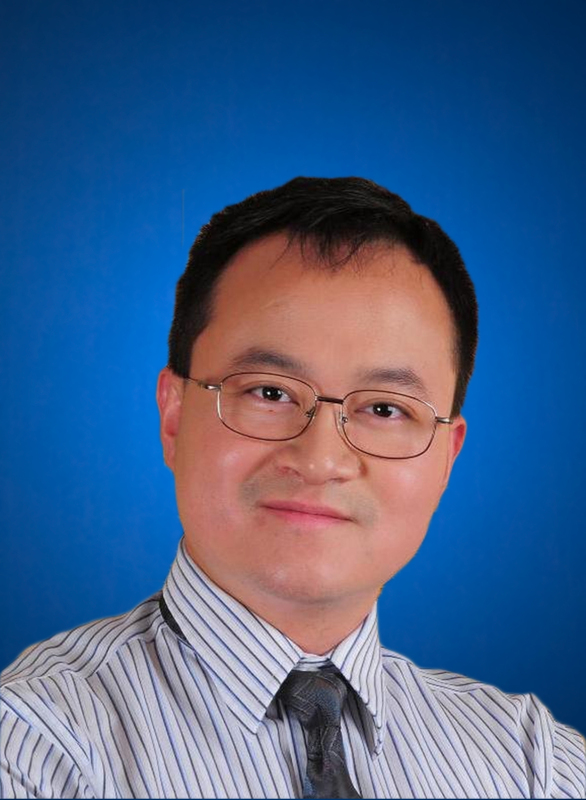 Li has spent the last decade at Carnegie Mellon University working on projects such as microchip design and testing, brain-machine interfaces, and self-driving cars. At Duke, Li will split his time between Duke’s main campus and Duke Kunshan University (DKU), where he will lead a new program in applied physical sciences and engineering on campus while seeking to take advantage of China’s many unique resources and markets. IEEE Fellow is a distinction reserved for select IEEE members whose extraordinary accomplishments in any of the IEEE fields are deemed fitting of this prestigious grade elevation as decided by the IEEE Board of Directors. The total number selected in any one year does not exceed one-tenth of one percent of the total voting Institute membership.